Maintaining colored hair is much harder than maintaining hair with no dye. 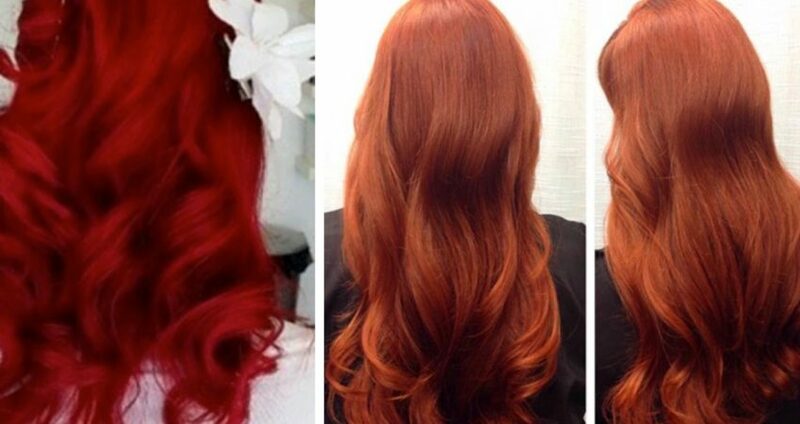 Colored hair looks gorgeous especially when it is fresh and it compliments your BEAUTY. Coconut oil is a minefield because it is a multipurpose product. 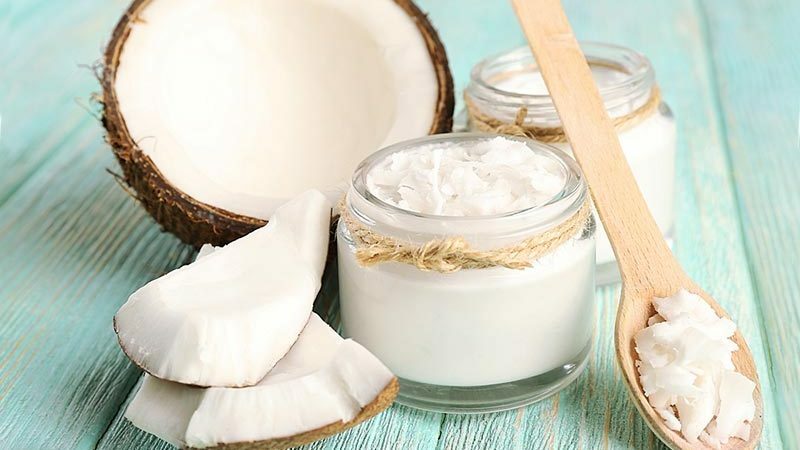 A couple of years ago, coconut oil was not a popular as it is today and there were not as many products as there are today. Dandruff is a harmless condition that occurs when the scalp becomes greasy or dry causing flakes of dead skin to appear. 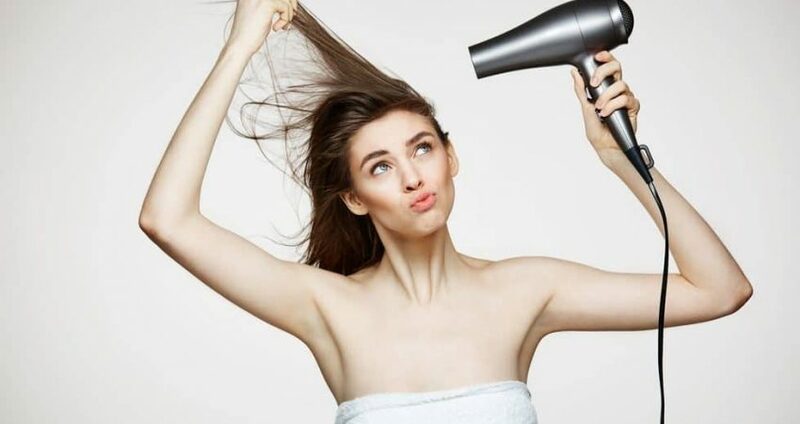 If you are looking at having a good hair routine, you should consider getting a good hair dryer. 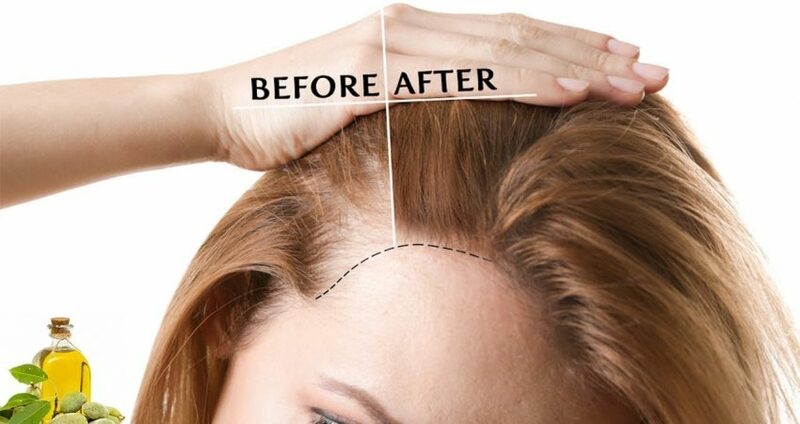 Women that suffer from thinning hair and hair loss are a frustrated lot. This is because they feel incomplete and will always envy those with bigger and thicker hair. They know that bigger and thicker hair goes well with all the coveted hairstyles. 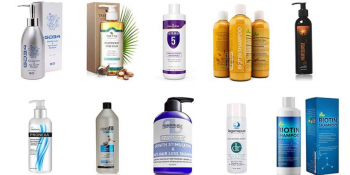 So many people struggle with hair loss, alopecia and poor hair growth. Many of these people try different remedies to get thick hair and while some succeed, others are not so lucky. 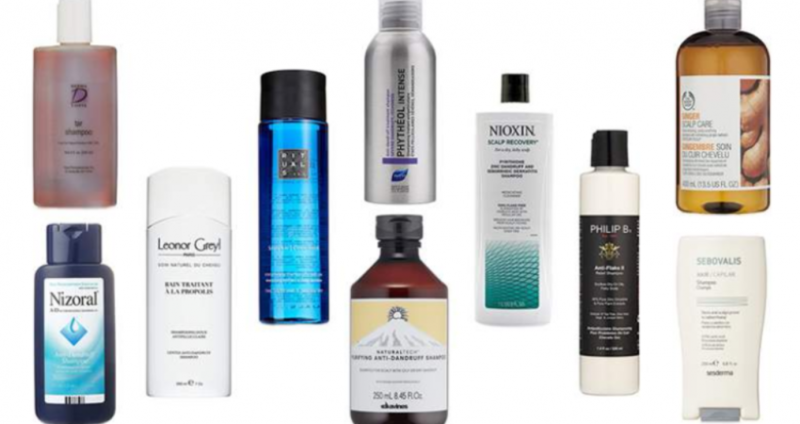 For hair to grow well, it needs lots of care. 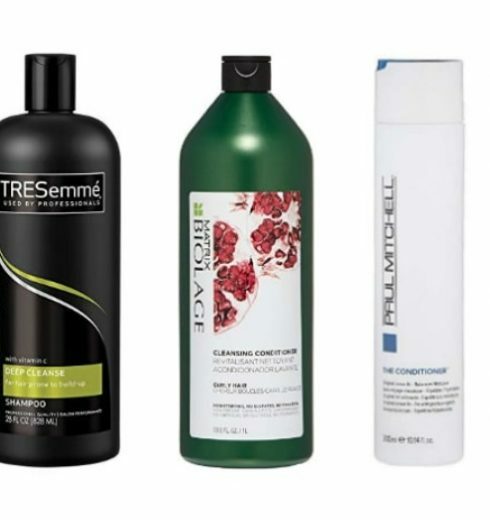 You can get this care from hair shampoos, conditioners, treatments and hair oil. If you have ever had ingrown hairs then you will believe me when I describe that situation as unattractive, painful and alarming. They may look harmless to the naked eye but for anyone with ingrown hairs, they hurt so much. 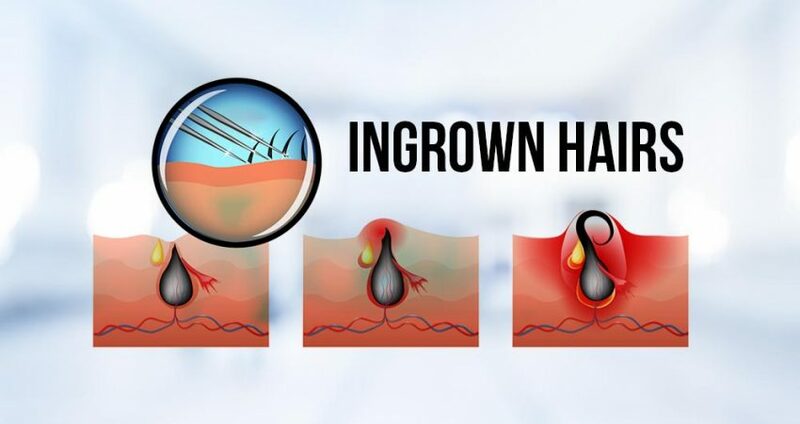 If you have ingrown hair, you feel unattractive and assume that anyone seeing them looks at you differently and for some people, ingrown hair becomes alarming because they do not know the cause and some assume they could be fighting something incurable. But what is ingrown hair? Having thick and voluptuous hair is every woman’s dream. Whether the hair is long or short, there is that wonderful feeling of wearing it thick. 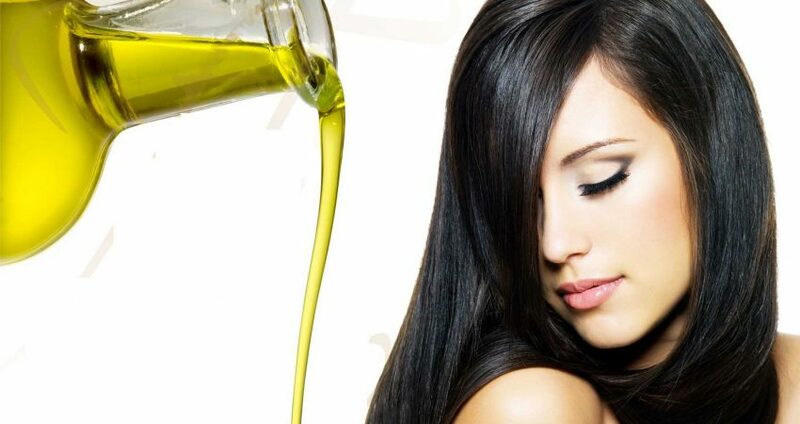 Oily hair is a common annoying and irritating condition with many people that no one wants to live with. 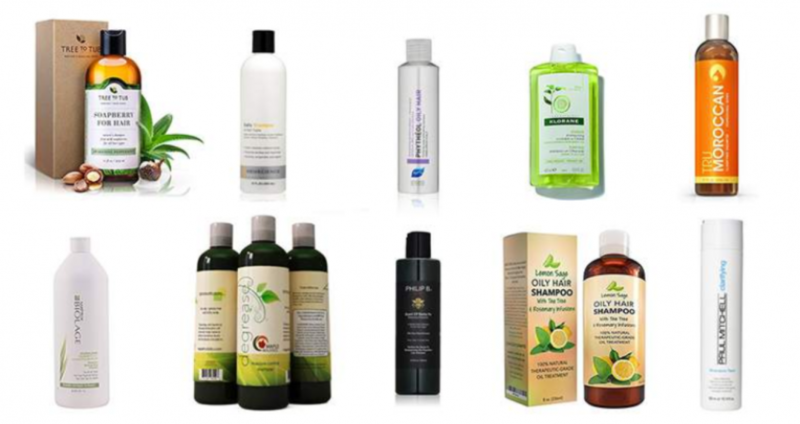 People with oily hair condition try all kinds of remedies to rectify the situation. 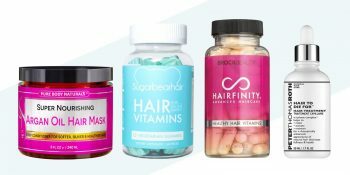 Some go as far as changing their diets while others try to take supplements in order to attain naturally healthy hair. 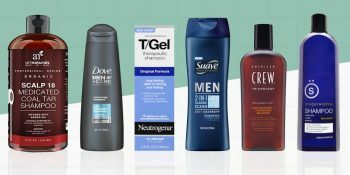 Yet other people use different chemicals on their hair to try to rectify the situation. 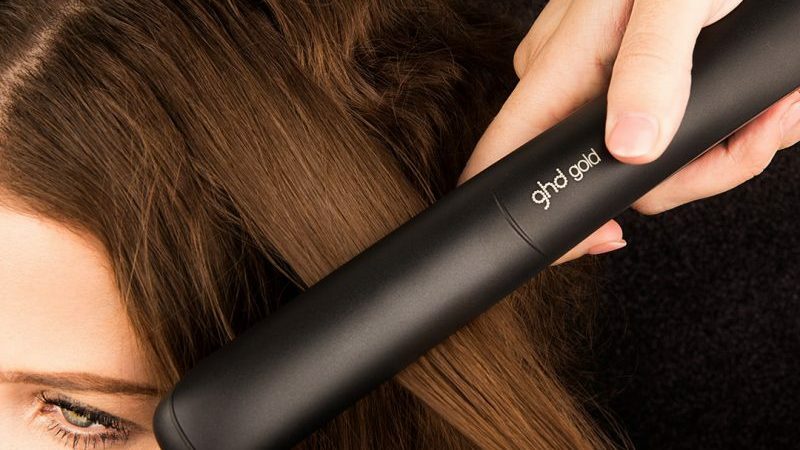 Every woman loves to have well easy to manage hair. 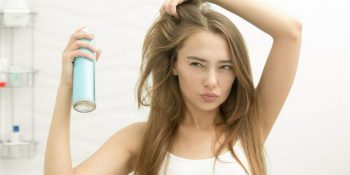 Fuzzy and frizzy hair is hard to maintain and instead many women and even some men want straight hair.